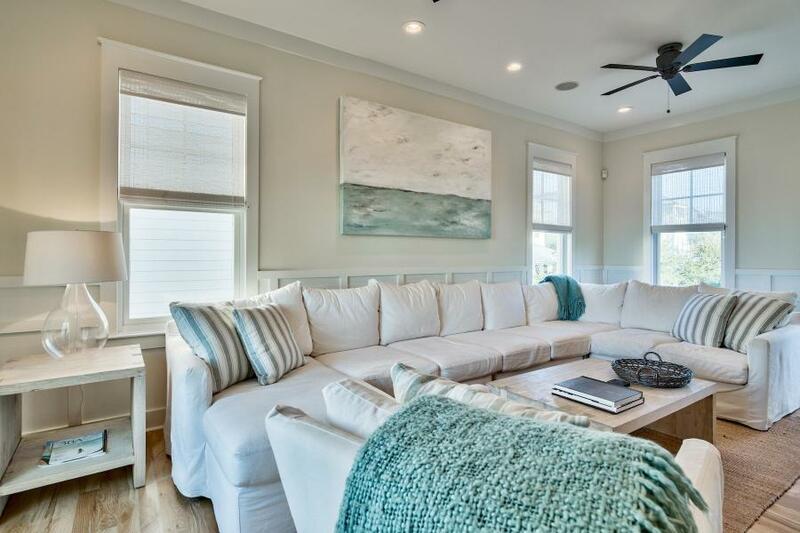 This recently renovated home in Summer’s Edge along Scenic 30A has gulf views and is for sale. Ideally located one row back from the beach, this home has 3 bedrooms, plus an additional guest bedroom providing a great 4th bedroom or office. 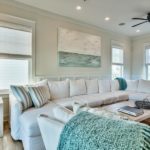 Renovations include: interior and exterior paint, all new furnishings, new kitchen appliances, kitchen countertops, wood flooring throughout living areas, new ACs, and a retiled master shower. Entering the first floor of this beach home, there is a convenient foyer with coat rack and cubbies. There are also two full bedrooms and a full bathroom on the first floor, and new full sized washer and dryer. On the second floor you will find the open living, dining and kitchen area with a half bathroom. 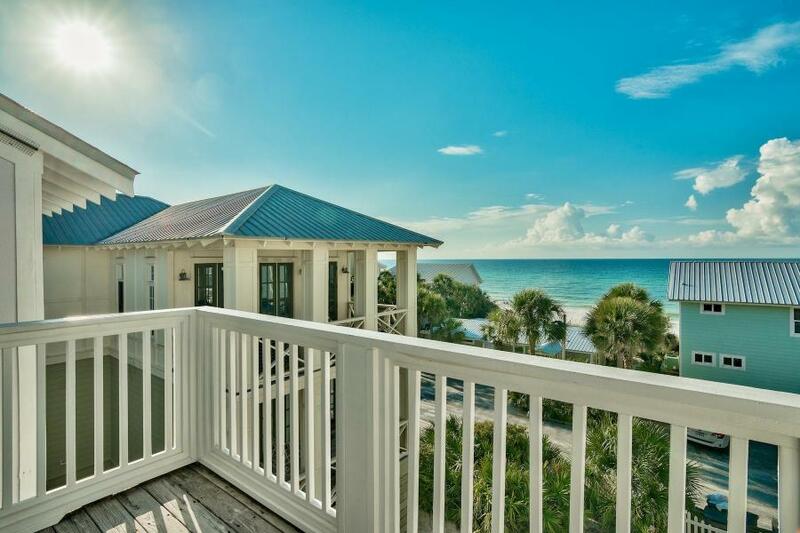 There is a porch off the living room with gulf views. The third floor has the master bedroom and bathroom and an additional bedroom which would also make a great office. 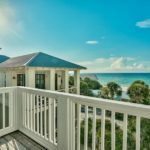 The master bedroom has a private porch overlooking the gulf waters. The master bathroom has elegant black and white tile floors, dual vanities and a separate shower and tub. 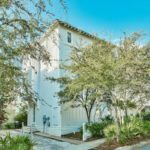 Summer’s Edge is ideally located south of Scenic 30A and has two pools (one of which is seasonally heated) as well as gated beach access. 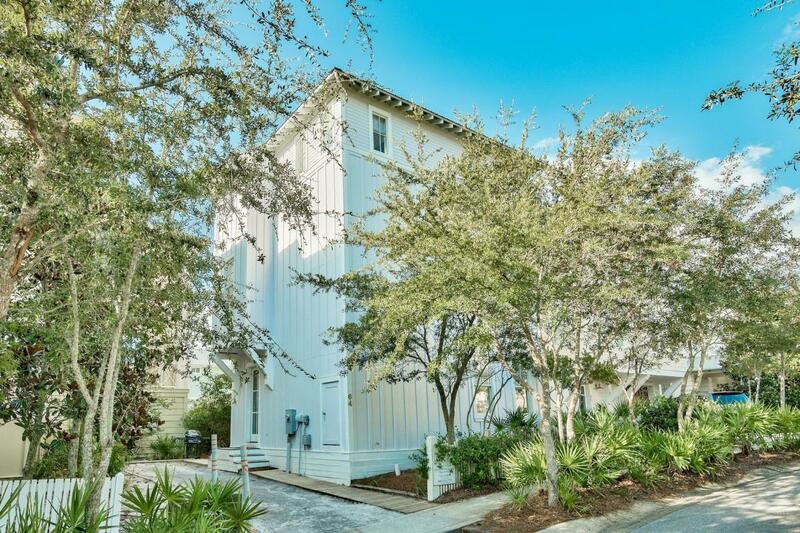 All the restaurants, shopping and entertainment of Seaside are only a short walk or bike ride away heading West along 30A or head east and enjoy dining and shopping in WaterSound, the Hub, Alys, and Rosemary! All square footage and room dimensions are approximate and should be verified by the buyer.